Bill Boyer - CEO and Founder of Skycast Solutions. Bill Boyer is CEO and Founder of Skycast Solutions. Boyer is a serial inventor who created an entirely new segment in the Inflight Entertainment industry when he invented the digEplayer in 2003. The digEplayer was the first portable IFE device which stored numerous movies and other entertainment features and was named “IFE Product of the Year” in 2004. Boyer holds numerous other patents in the aviation space and created several other businesses prior to founding Skycast Solutions in 2011. 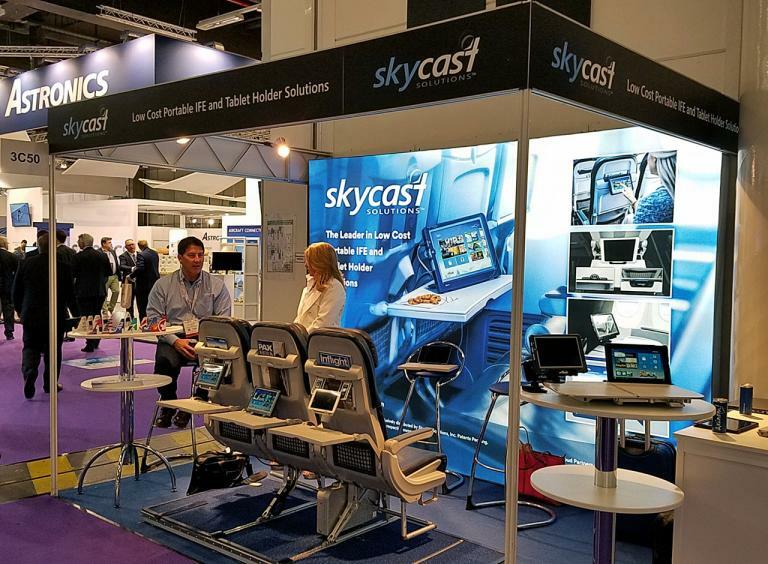 At Skycast, Boyer continues his passion for creating disruptive innovations that drive airline preference and ancillary revenue. Inventor of the digEplayer — the world’s first portable IFE — and other aviation products.